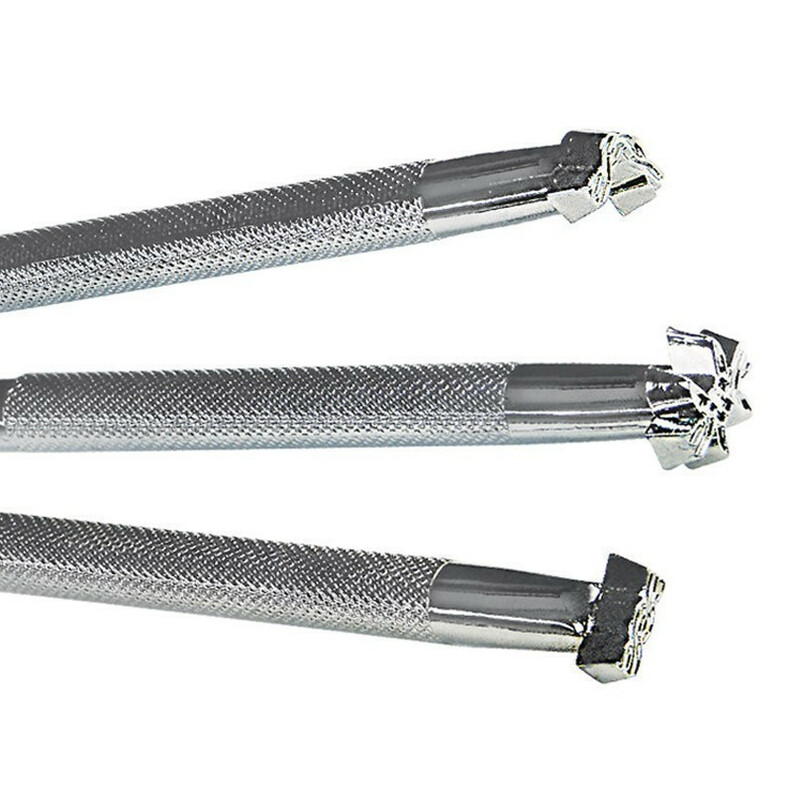 Stamp a barbed wire fence around your project using these quality, full sized stamping tools. 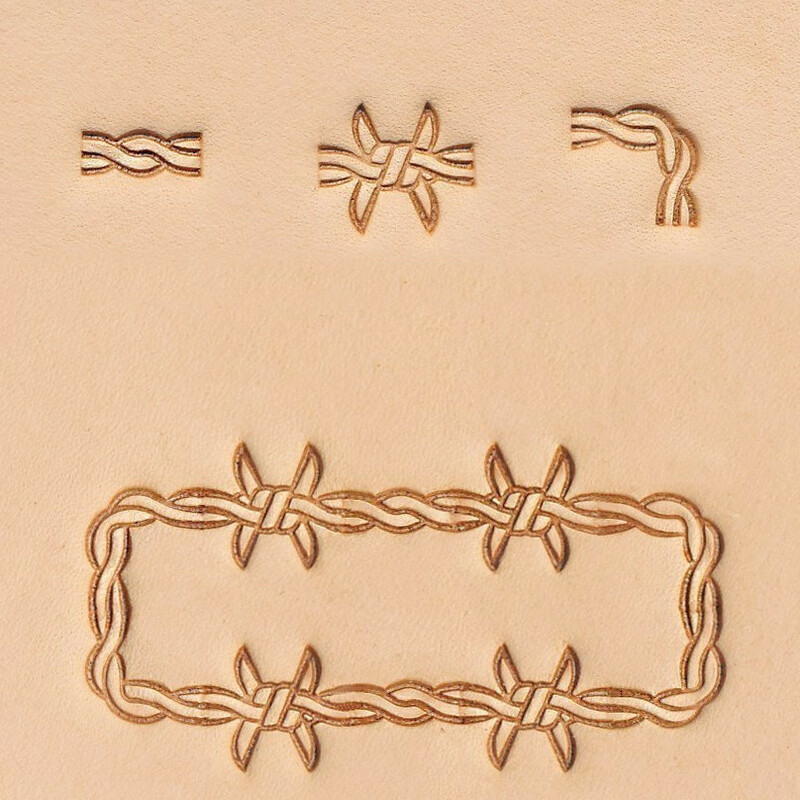 Includes a straight wire, barb knot and corner, step-by-step instructions and design ideas. All tools are chrome plated, quality constructed and designed for all skill levels. Includes: Full size stamping tools, step-by-step instructions and design ideas.